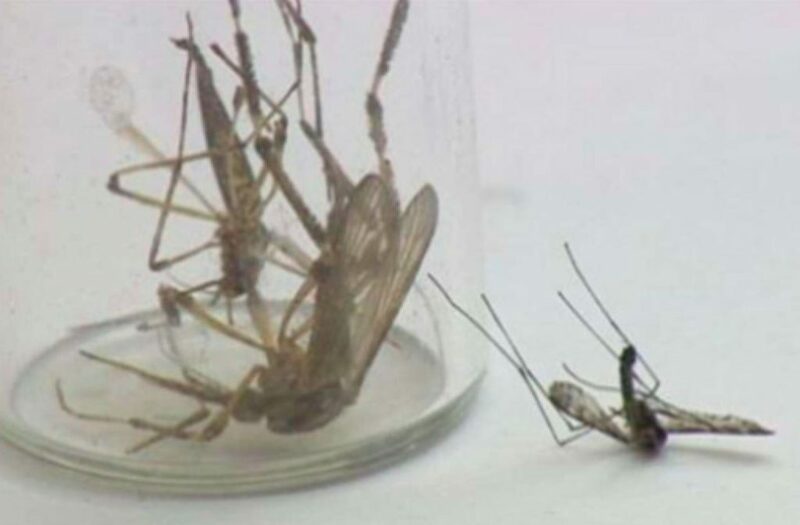 Monster mosquitoes 3 times larger than normal terrorize North Carolina in wake of Hurricane Florence. 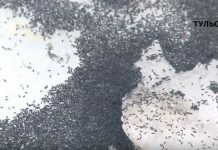 Severe flooding caused by Hurricane Florence apparently caused dormant gallinipper eggs to hatch, swelling the population of the blood-thirsty parasites into the billions. 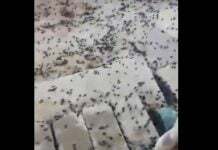 ‘Mosquito-pocalypse is in full effect’: North Carolina hit by blood-sucking pest outbreak after Hurricane Florence. 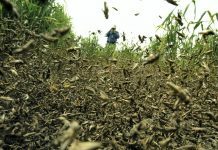 The larvae prey on aquatic animals, the females grow up to feed on mammals, including humans — and North Carolina residents have certainly felt the burden of their presence. But this is not even on the side of town that had the major flooding. Just imagine how bad it could be over on that end!